Poop Happens! 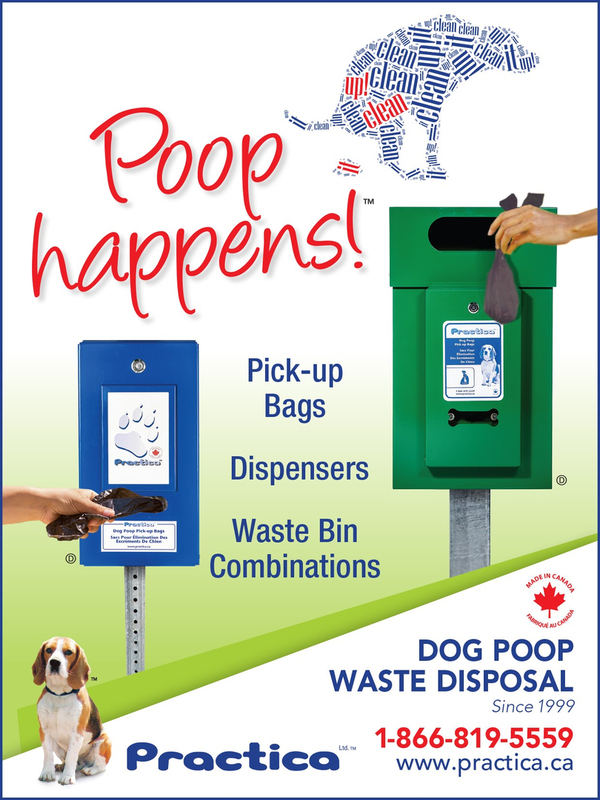 Practica’s pick-up bags, bag dispensers and waste bins are the solution to your smelly shoe blues. Visit www.Practica.ca and contact us about our products for your property today!